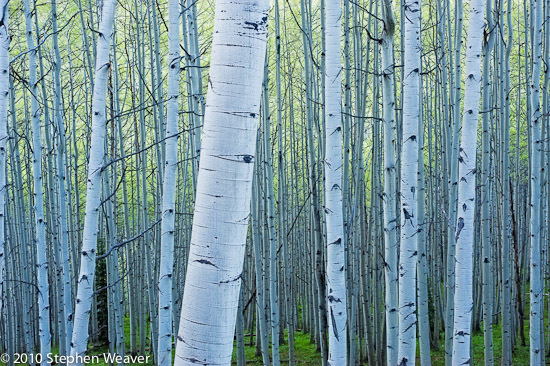 This entry was posted in "landscape photography", Photographs and tagged "landscape photography", aspens, nature photography, Spring, trees. Bookmark the permalink. Lovely image, Stephen…I like the repeated patterns and soft tonality here. Very nice shot! The color is really lovely!